Commercial Building on West Board Avenue. Previous location of the VA Medical Clinic consisting of 6133 square feet. There are 10 Exam Rooms, 6 Office Rooms and a Lab. 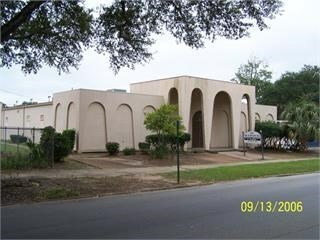 Located near down town area and conveniently located to hospitals and other medical facilities.